Meet Chris Malta - Chris Malta. Why should you listen to me when it comes to understanding and building your ECommerce business? Lots of reasons. I've spent more than 25 years building successful businesses in all aspects of Ecommerce. Growing up in an entrepreneurial family and getting my start as a young teenager, I actually have more than 43 years of experience as a successful entrepreneur overall, in the retail, service and online industries. I've worked closely with Amazon and eBay executives, built successful product sales sites, and created a 27,000-member affiliate marketing program. I'm the Founder and CEO of Worldwide Brands, Inc., a BBB A+ rated wholesale information company. 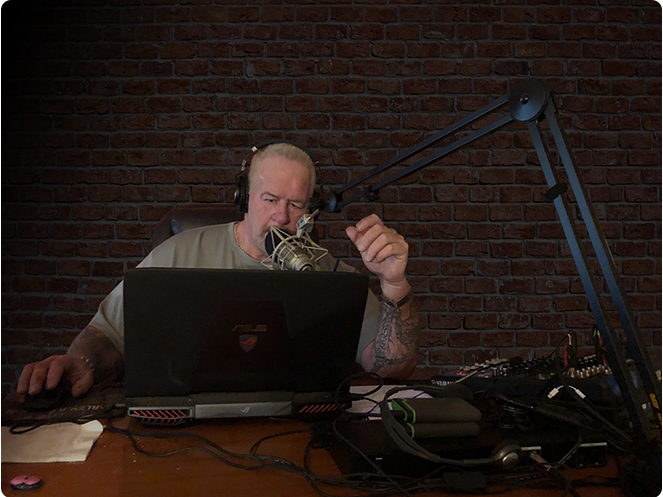 I've owned a wholesale distribution company, spent years hosting live business talk radio shows for Entrepreneur Magazine, was Product Sourcing Editor for eBay Radio, been a featured speaker at national internet conventions, written several ECommerce books both electronic and published (McGraw-Hill), and have created hundreds of Ebiz articles as well as videos and podcasts. I can't stand working for other people. I was born with that wild hair that just keeps tickling my brain and telling me I have to be my own person, in charge of my own destiny. Since you're reading this page, you have that wild hair as well. People who are predisposed to be Entrepreneurs just HAVE to become Entrepreneurs, or their heads eventually explode. Some get to it earlier in life, and some do it later, but it's one of those things that just tugs at you over and over again until you DO it. I've done it all my life, and I LOVE to help others learn to do it successfully too. 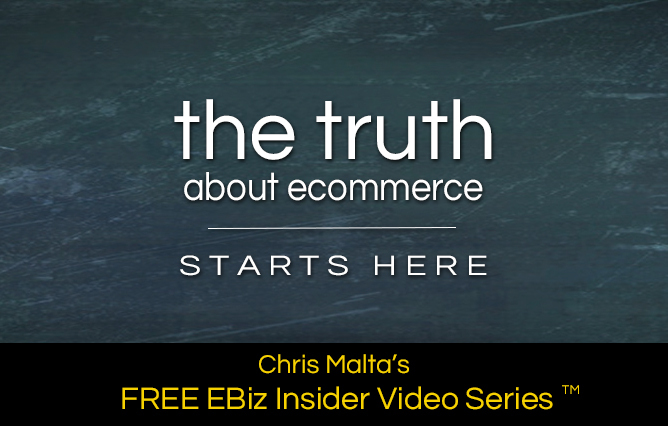 I've personally done more than 6,000 hours of live Ecommerce mentoring through my Ebiz Insider Workshop and have created and teach the most detailed and comprehensive Ecommerce education on the planet. My ongoing mission is to teach people the TRUTH about ECommerce in a market where the truth is almost impossible to find anywhere else. I take this very seriously. Unlike all the ECommerce "marketers" out there, I really AM a successful Business Owner. I have a sterling reputation for real information and honesty. I don't lie, cheat, mislead or talk about anything other than the absolute TRUTH about ECommerce. 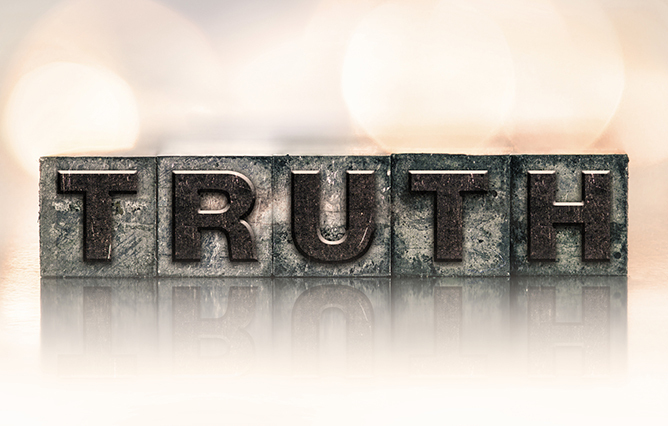 Often the Truth is hard for people to hear, because it involves the fact that this is hard work. It takes time, patience, learning and some money to start and run a real business online. Most people would rather hear how EASY it is. There are a LOT of really nasty people out there who KNOW you have that Entrepreneurial bug, and spend all their time purposely lying to you in order to get into your wallet month after month, year after year. They'll tell you it's EASY, and then sell you nothing but junk info and tools at outrageous prices, because they know they CAN. I'll bet this isn't quite the pic you would expect on this page, right? Usually what you see in this situation is some grinning ninny standing in front of a Lamborghini or a big mansion, or on a stage in a suit in front of a big crowd. If it helps, I'll go rent a Lamborghini or stand in front of a mansion. That's what THEY do. I have pics of me on stage speaking at conventions, but not in a suit. Images like that are designed to affect you psychologically to make you want to buy things. I don't like marketing tactics like that, so I leave them to the marketers. Let them lie to you; I won't do it. I've had business partners, marketing people and PR agents tell me to put on a suit, wear a silly grin, and most often, wear long sleeve shirts. Can you guess why? Yep, it's the tattoos. Well, none of that is going to happen. My tattoos range from representations of karma to honor to justice to the American Flag, and I won't cover them up and pretend they're not there for anybody. I wear suits for two reasons. You know, don't you. Right, weddings and funerals. I am who I am. You are who you are. I judge people based on what they do, not how they look. I hope others do that for me as well, but if not that's okay. 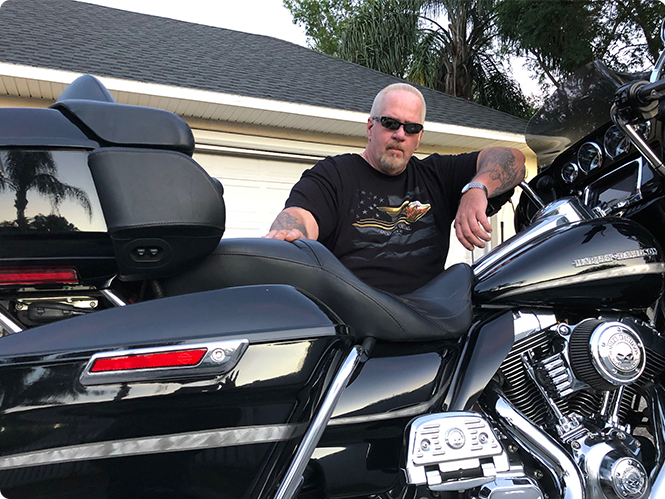 My personal life revolves mostly around music and motorcycles. I started playing guitar when I was 10, and still do. Played in rock bands in my late teens and had a blast. I play several instruments now and record my own music for fun. So Personal Me is a Dad with 5 kids and 10 Grandkids, even though I'm only in my 50's. :o) I get into my music and love to jump on my bike and ride, sometimes all over the country. Most of all, though, I love to teach. I think I get that from my Sister, who's been a schoolteacher most of her life. That's why I've spent so many years educating people about what I know best; ECommerce. I only teach the TRUTH, which is something else I got from my Mom and Dad. They were both successful business people, and they always believed that if you tell the truth and always over-deliver, you'll never have a problem in business. They were right. When I'm not teaching, playing an instrument or riding, I'm usually at our horse ranch working with my hands. I also gained a love of making something out of nothing from my Dad, which is why I'll spend a good deal of time building things, whether it's a project at the ranch or a business...it's the same principle. I'm an optimist; I always see the best in people. Even when they don't always see it themselves. I really think that helps me be a better teacher.